Watch the latest housing market update for Sydney. 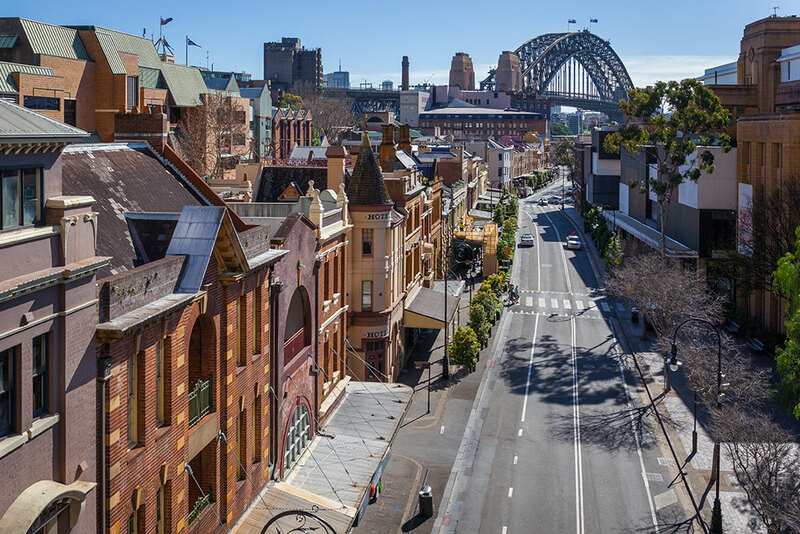 CoreLogic’s Research Director, Tim Lawless shares his insights on the slowdown in capital gains, the rise in advertised stock, the downward trend in clearance rates and the slowdown in investment activity in the Sydney market. 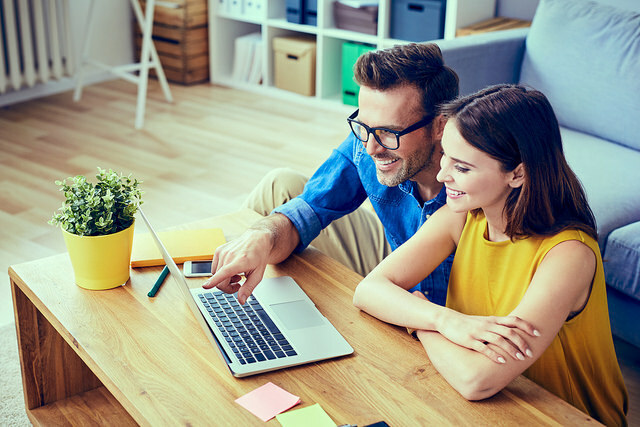 Lendi makes it faster and easier to get a better home loan. Compare rates in 30 seconds.